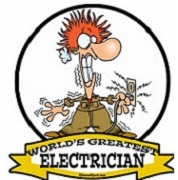 The Official H-Body Internet Community • View topic - Were intermittent wipers offered in H-bodies? 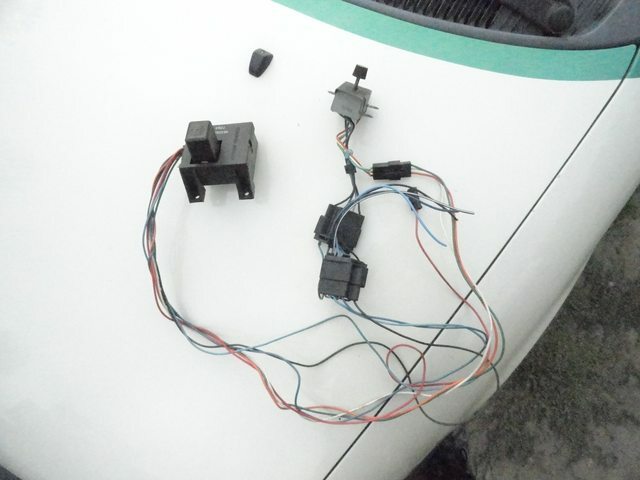 Sorting through my collection of parts I found a full wire harness and controller on a rectangular dash mount plastic plate with a dial knob for wiper delay that I think I picked up from a guy years ago who said it came out of his Mirage. Did H-bodies ever come with that option, or would that have been an aftermarket thing? If they did, what models came with that (coupe or hatchback) and where would they have mounted it? I'm hooking it up regardless because I want intermittent wipers, just got me thinking was all. Re: Were intermittent wipers offered in H-bodies? My coupe didn't have intermittent wipers from the factory but the donor car I bought did. It was an easy swap, controller for controller but I believe the intermittent wipers have an additional piece further up the wiring that is required. I ordered my first new car in 1978, a Monza Spyder 2+2 Sport Hatchback Coupe with every possible option except the Sky Roof and Digital Clock. That included intermittent wipers. When I was robbing parts from the donor 75 Cosw., I noticed an extra small circuit board behind that wiper switch and crudely wired in. I assumed it was some type of intermittent delay, but I am not sure. We disgarded it.They didn't have it in 74 anyway on the GT. 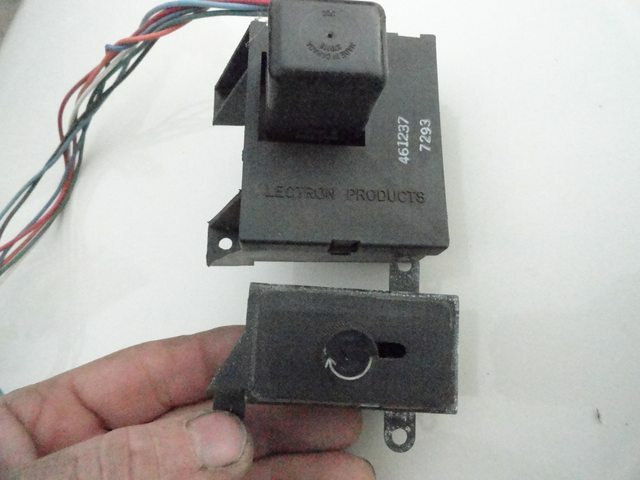 Here is what my relay is, 7125 part number on the side, made in Canada #370113 UCC on the top. 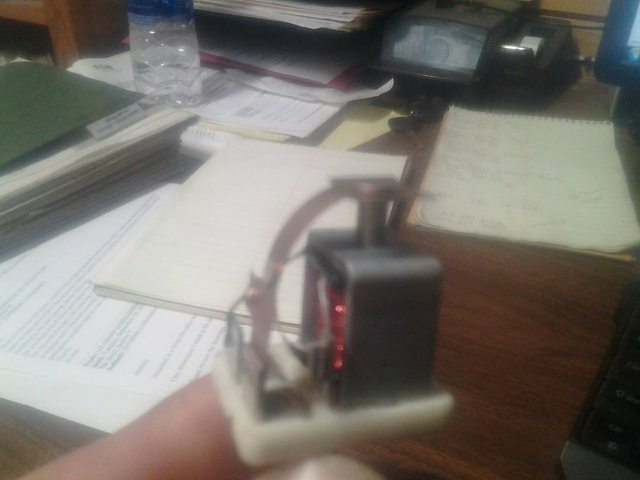 It's a 3 prong relay that is a plunger coil inside with a sweep contact. 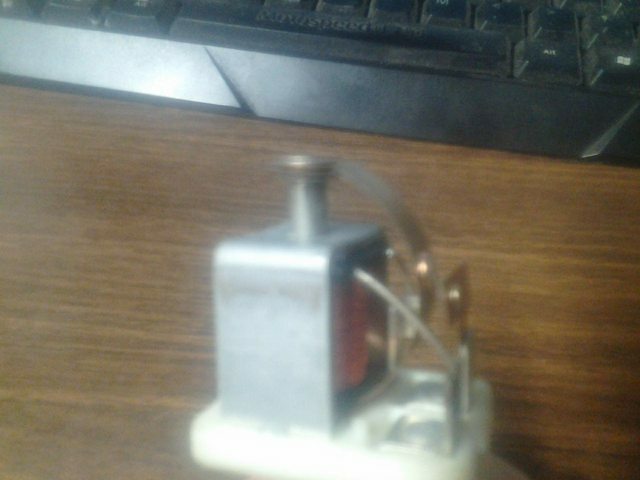 If a horn relay does the same thing inside, even if the prongs are wrong, real easy to make a plug in wire adapter between the two. 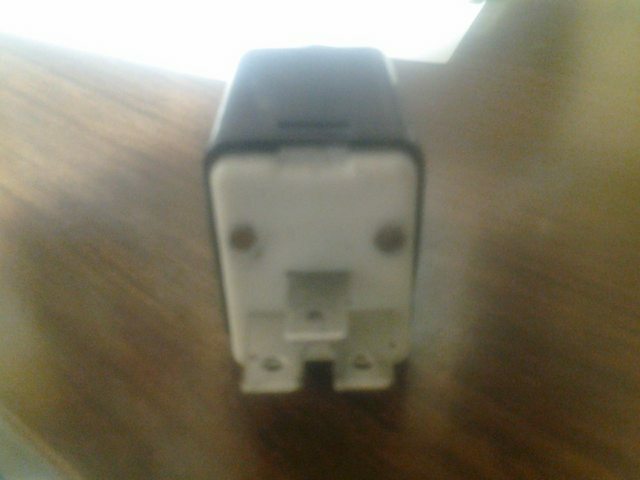 So a Standard HR151 horn relay looks to be identical, they were used for horn or wipers.